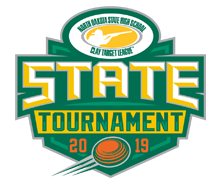 The Clay Target Leaderboard is the North Dakota State High School Clay Target League’s EXCLUSIVE tournament score-tracking system! 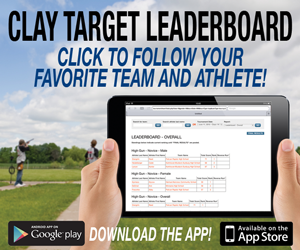 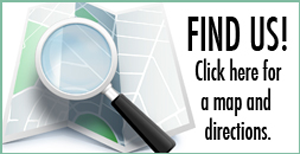 You can keep track of your scores, tournament standings, and individual awards as scores are entered! 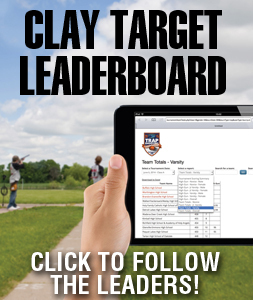 Visit claytargetleaderboard.com on your desktop computer or download the mobile apps now!